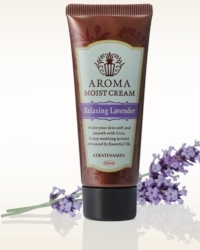 Keratinamin Aroma Moist Cream moisturizes your skin and provides mental relaxation with fragrance. Urea helps maintain moisture of the skin for healthy, smooth hands combined with essential oils, provides a relaxing fragrance to sooth the mind. 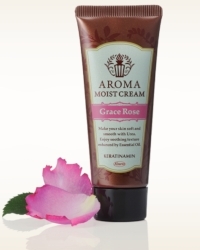 The cream becomes transparent as it is massaged into the hands, indicating when it has sufficiently dissolved into the skin.